Ryan graduated from Brian's favorite school, UNC-Chapel Hill, with a double major in Computer Science and Psychology. 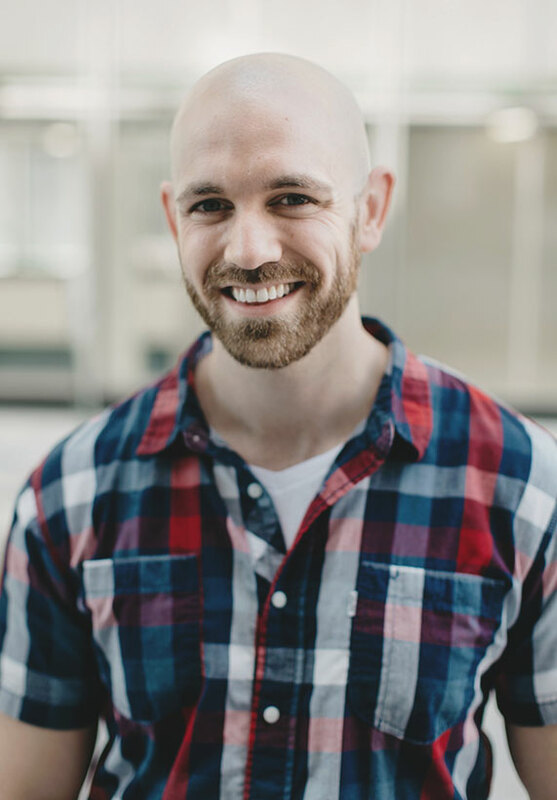 Before becoming a full-time web developer, Ryan worked in Autism research for seven years, primarily focusing on MRI and eye-tracking studies. Has played a key role in building relationships with high-profile clients by helping to scope out and develop robust, highly functional websites. Is a North Carolina native, but somehow only started caring about barbecue and basketball in college. Can juggle and bat around devil sticks, two very important life skills that have served him well.